SICA, the abbreviation of Students’ International Communication Association, was first established in 2007. It is operated under the instruction of the International Institute of Education and Students’ Association Union of HUST. It consists of four important departments, including Secretary Department, International Students Department, International Communication Department and Public Relationship Department. OPIS is launched by Institute of International Education and is co-organized by SICA.SICAers will undertake the tasks like the reception,guiding physical examination for new comers,and the organization of outing and activities for International students.Therefore new students can feel the passion and joy presented by HUST,and they will surely get accustomed to the fresh environment via this program. CC is one of the earliest-started platforms for international communication in mid-China. Held once a month,with a unique topic about the Chinese language, culture, society and so on for each time. In order to help international students of HUST study Chinese more efficiently ,SICA recruits Chinese volunteers as tutors to help them one to one.With efforts of all SICA members, the program has lasted six semesters involving more than 1000 international students and Chinese students till now. 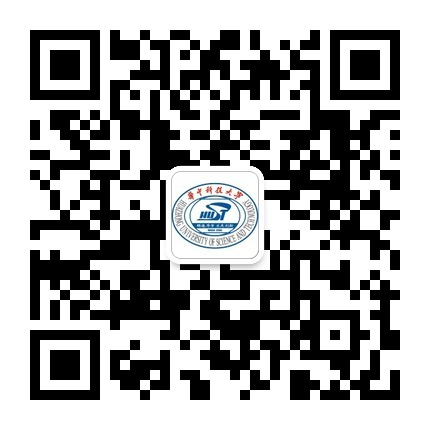 TSIS provides students of local primary and middle schools with more educational resources, more chances to communicate with international students face to face, so as to broaden their horizon.Meanwhile the program also helps international students learn more about China. It aims to provide Chinese and foreign students with chances of bilingual communication.With a specific theme, it is composed of four parts per week---topic presentation, free discussion, games and talent show. We strive to create a platform for fun and entertainment. City Tour is a special one-day tour program for international students who want to visit the scenic spots inWuhanand know more about the culture and customs of this city with the guidance of SICA members. SICA has successfully four HMSCs from 2008.The program consists of several MIT student ambassadors and nearly 30 Chinese students each year.The camp take places in HUST,bearing the task of promoting Sino-American students ` mutual understanding through technology and culture exchange,such as training,lecture and party. It is held once a year and it is an ultimate display of the international students’ diverse culture in HUST. Oriented by all the students and teachers, it’s held in the grand gymnasium of HUST,containing performances of various kinds which are given by foreign and Chinese students together. We aim at making SICA as a platform for Chinese and international students to communicate with each other. We hope our activities not only make contribution to spreading the Chinese culture among the foreign students, but also improve Chinese students’ ability of communication and cooperation. We advocate the spirit of sincerity and equality, the sense of responsibility and elite.